We call our approach Genie 360 Support, reflecting our commitment to holistic, end-to-end customer service solutions. Genie 360 Support takes care of every aspect of your EWP needs from initial sales and service through to technical support, operator training and even comprehensive management of your ageing fleet. 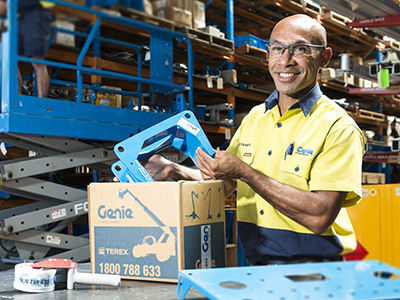 As an industry leader, Genie understands that legislative requirements to replace or refurbish machines aged 10 years can have a significant impact on your business. We have responded with two streamlined options designed to make it easy for you to meet industry requirements. It’s all part of our commitment to outstanding end-to-end life cycle service. Genie 360 Support makes us a national leader in customer support. We have the capabilities, the people and the systems in place to deliver the highest level of customer support right across Australia. We understand a high rate of parts fill means less down time for your machines. That’s why we have taken simple steps to make a valuable difference. 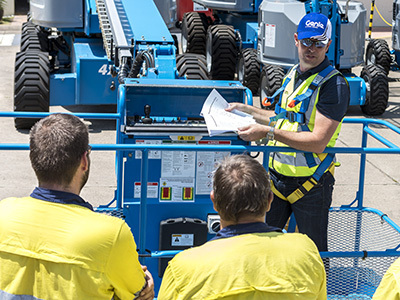 Give your customers the advantage of improved safety and enhanced productivity through Genie Lift Pro, our machine specific operator training. 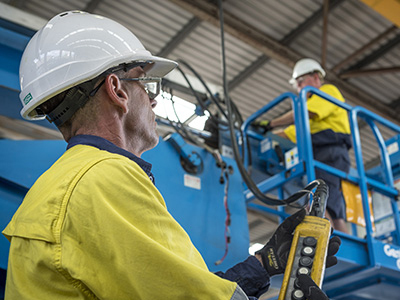 As part of Genie 360 Support, we offer comprehensive operator training programs for all Genie equipment through Genie Lift Pro. 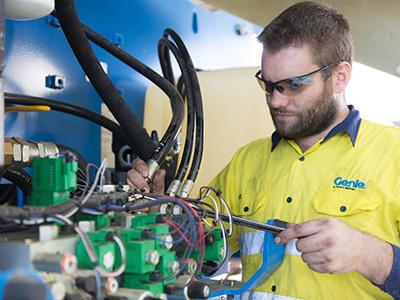 We understand that minimising downtime is more than desirable – it is essential. 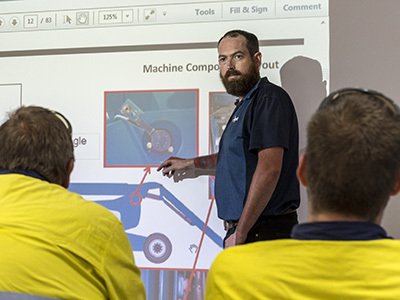 As part of Genie 360 Support, we offer Tech Pro – a suite of three effective solutions that together, give you the benefit of 24/7 technical support and training to keep your machines productive right around the clock. Our service and maintenance team is factory-trained in our factories in the USA with the technical skills and tools to professionally service and maintain your Genie equipment to the highest possible standard.